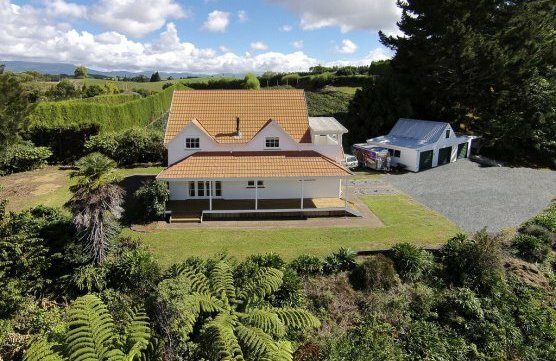 The trustees of this property have given us instructions to sell! 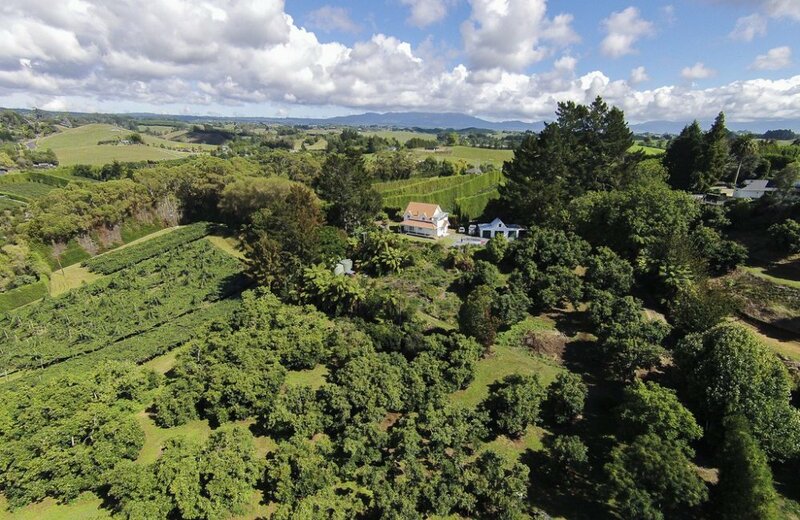 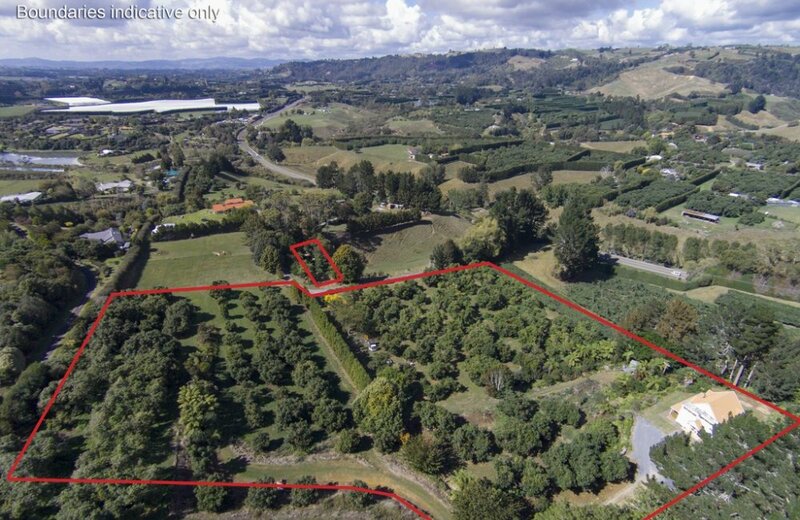 Set up a long driveway and well back from the road this 2.9136 hectare block comprises approximately 147 mixed age avocado trees which are fully irrigated. 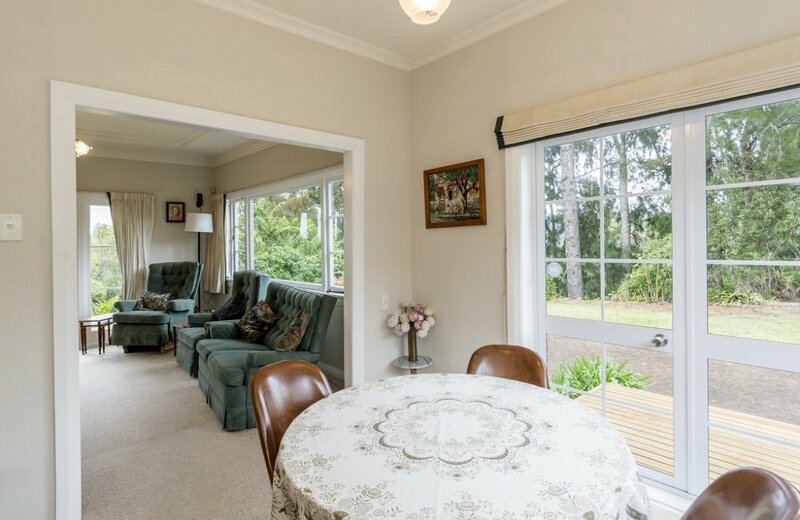 Sheltered by established trees, a 4 bedroom home with two bathrooms is currently tenanted and suitable for an upgrade or makeover. 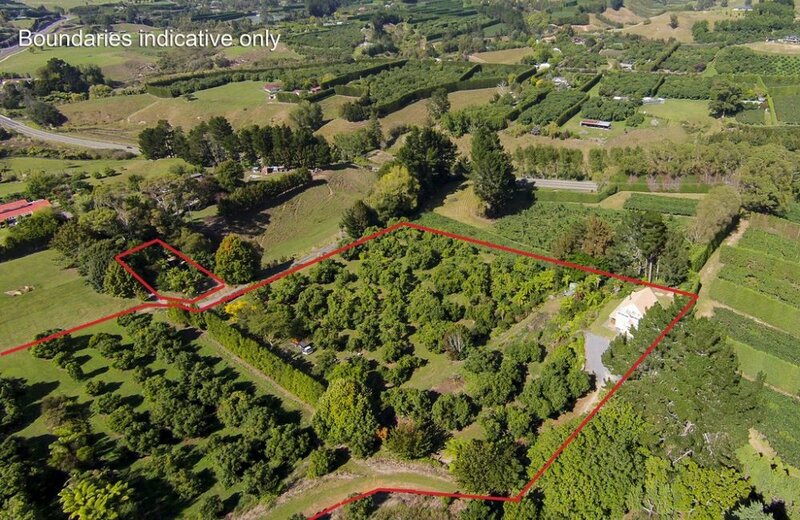 A separate triple garage/workshop with attached port takes care of parking vehicles and orchard machinery. 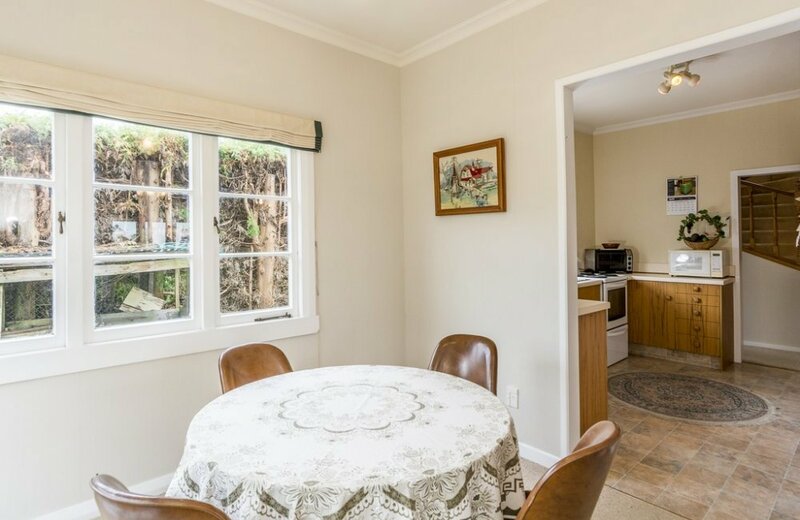 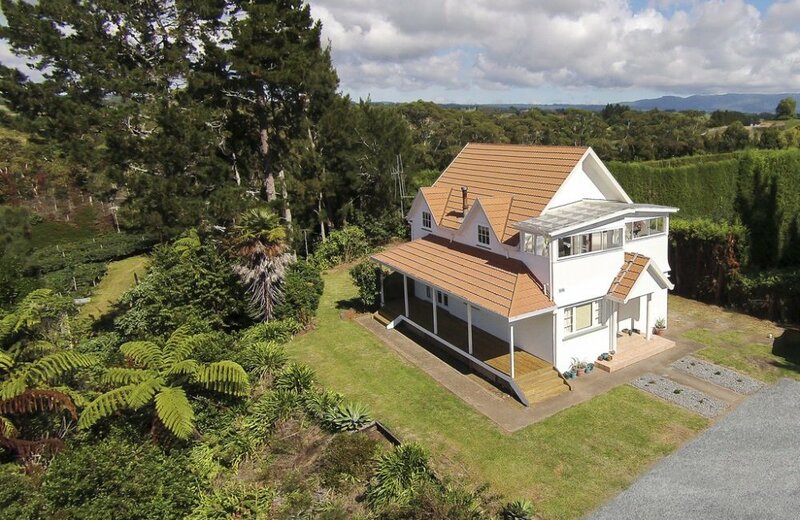 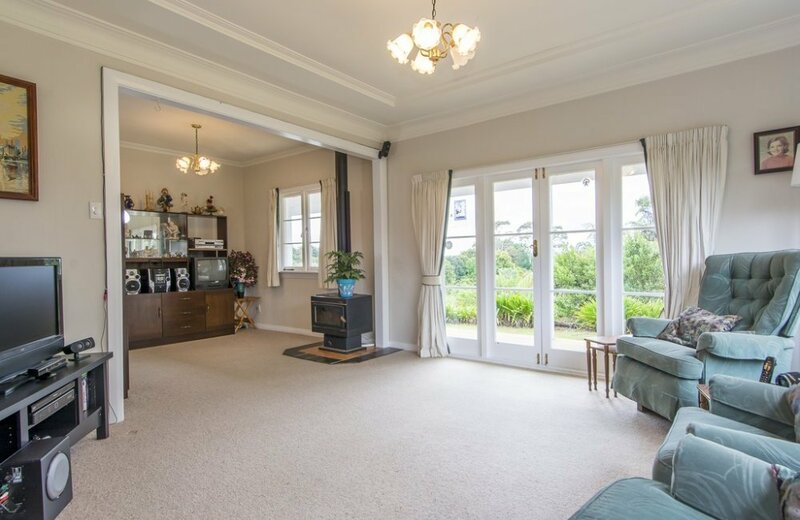 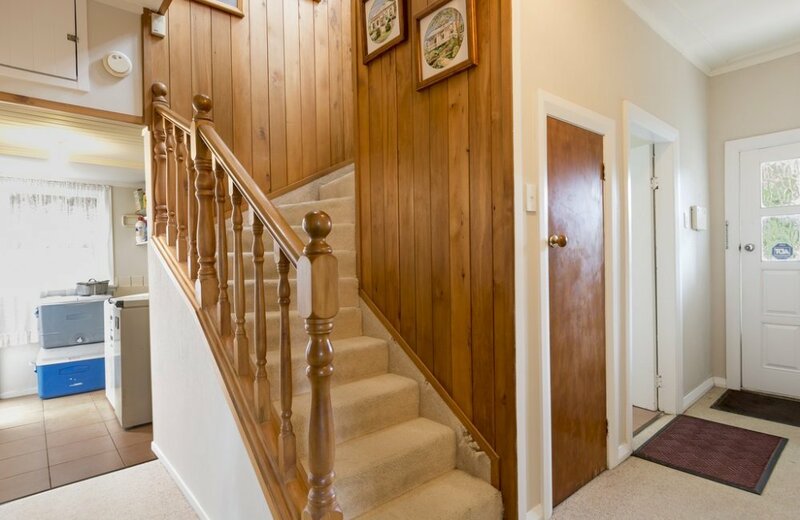 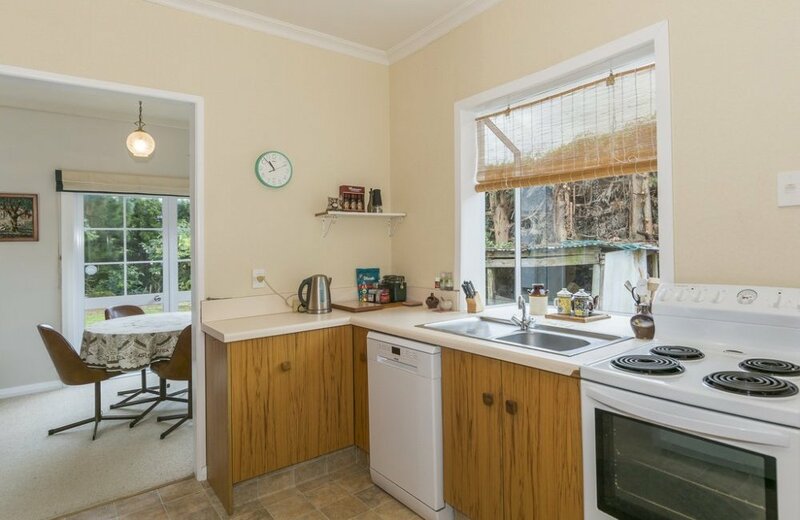 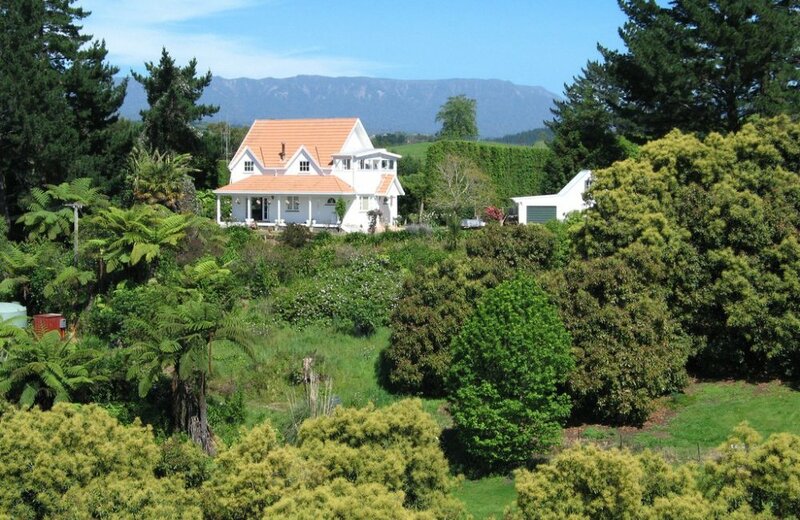 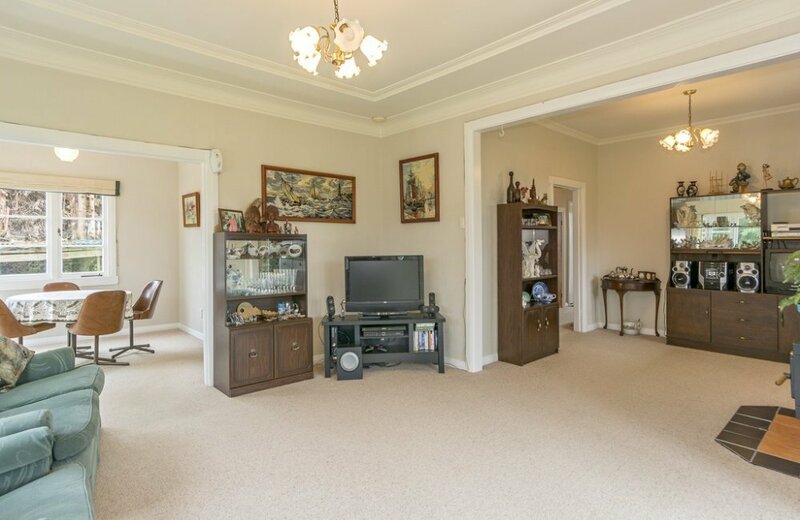 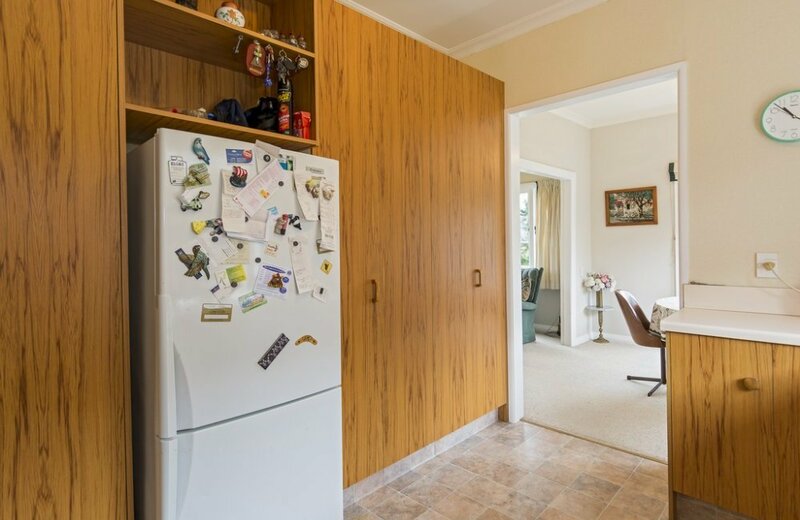 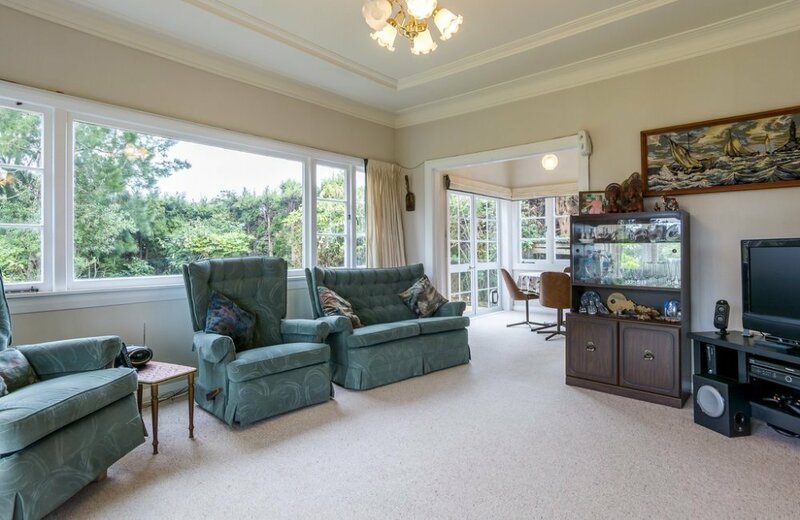 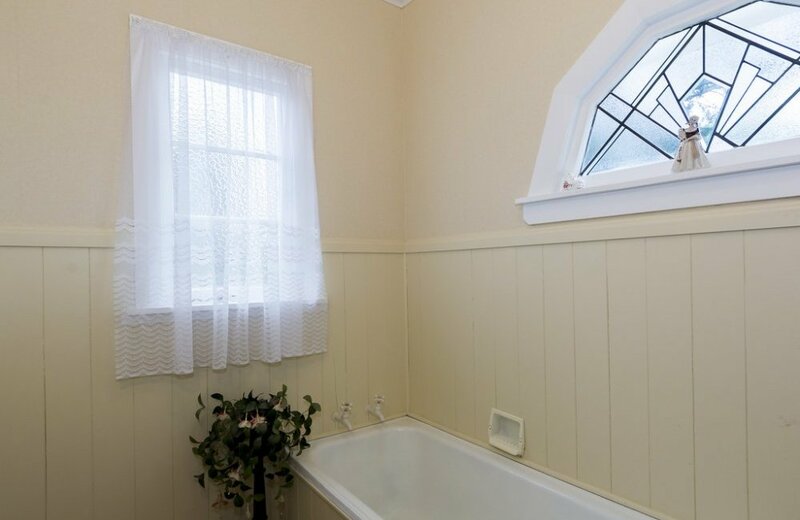 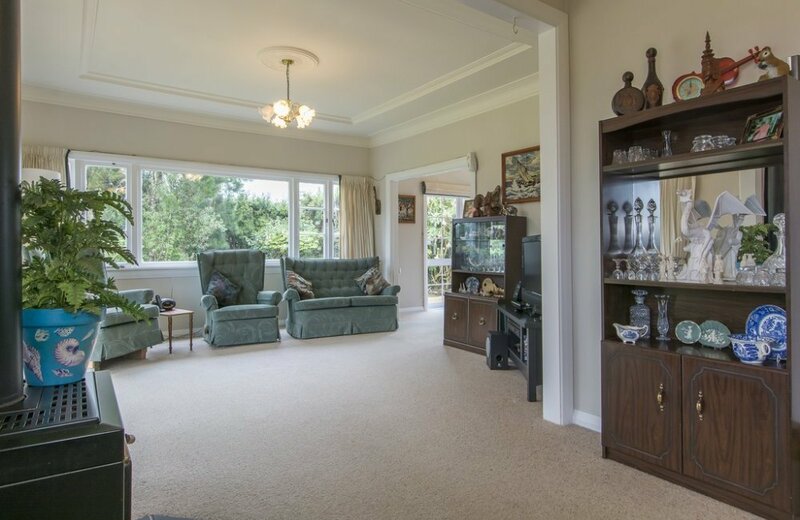 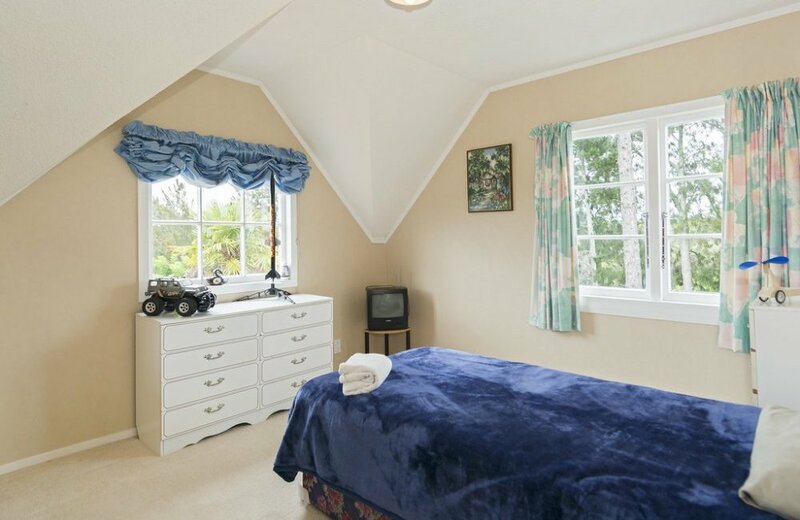 Close to excellent schools, local store and cafes and within 15 kilometres from Tauranga's CBD. 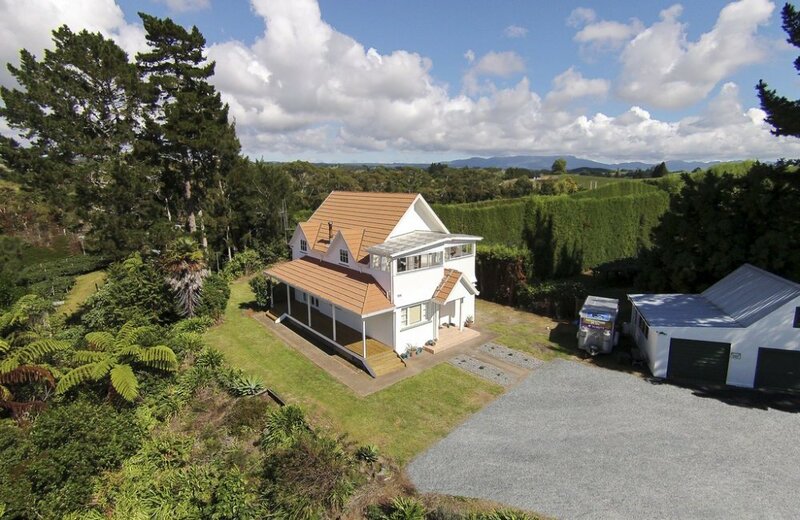 If you have an eye for potential with an "I can do" attitude, then this one is for you! 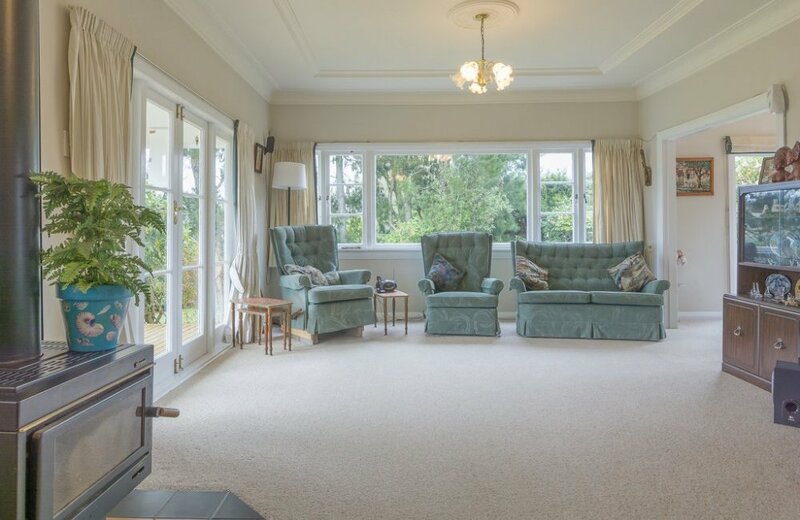 New batts & under floor insulation were installed in 2014.